ThinkGenetic CEO and Founder, Dave Jacob, will be a part of an impressive panel this week, discussing ways in which technology can help to facilitate clinical trials participation. 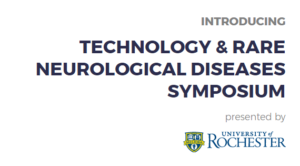 The Technology & Rare Neurological Diseases Symposium (TRNDS) will be taking place Friday, May 12th, 2017 in Rochester, New York. This symposium is a forum on novel applications of technology to accelerate the development of new therapeutics for patients with rare neurological disorders. Dave will be highlighting ThinkGenetic and how it is directly connecting patients to important genetic condition information, including clinical trials, right from where they are – in their homes and on the go. Discussion will include ways in which clinical care and clinical trials can improve to meet patient needs. Dave will also share his personal perspective on barriers to accessing care and clinical research as a rare disease patient. 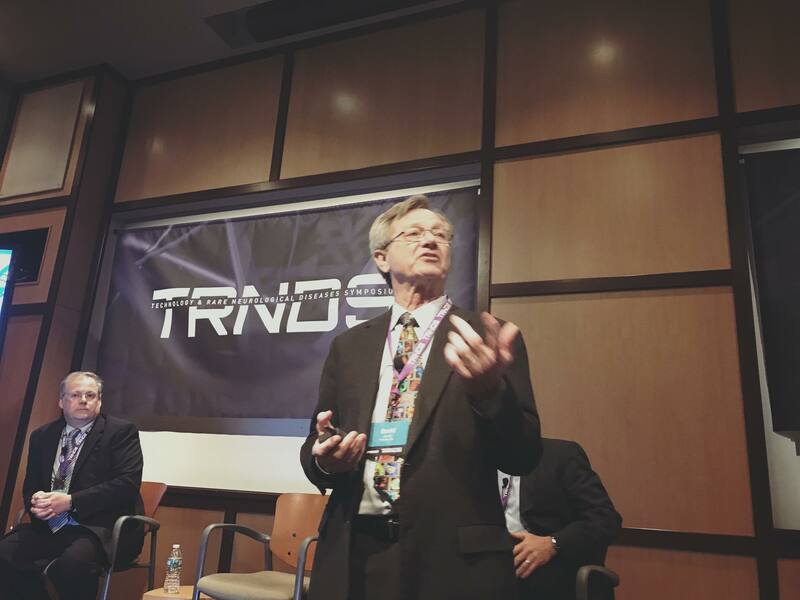 The Technology & Rare Neurological Diseases Symposium (TRNDS) event was a wonderful success. Both TRNDS and ThinkGenetic encourage you to stay informed of current rare disease news. TRNDS is publishing updates here. Below is an interview TRNDS conductive of ThinkGenetic CEO, Dave Jacob. 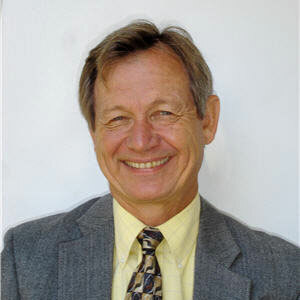 Dave Jacob is Co-Founder and CEO of ThinkGenetic, a health information company based in Massachusetts. ThinkGenetic.com, which answers everyday questions about living with genetic conditions and helps shorten the time to diagnose these very rare conditions, was founded, in part, because Dave was born with a rare, connective tissue genetic condition, Cutis Laxa. Despite living with this condition, he has been a successful businessman, entrepreneur, Navy pilot and professional bowler over his varied career. Jacob spent 18 years at EDS, a worldwide systems integration public company before becoming CEO of Data Solutions Corporation, a subsidiary of Data General. Jacob subsequently established technology companies JSI and Davalen before founding ThinkGenetic in 2016. I am specifically interested in the patient discovery process for genetic conditions. My sister and I went undiagnosed for 60 years and both had open-heart surgery as children. Our condition [was finally] diagnosed through testing as a rare, connective tissue disorder – Cutis Laxa. Most of the [broad efforts towards] patient identification focus on educating physicians and caregivers and on television/radio advertising. Not very effective when you are looking for 1 in 100,000 or fewer affected people. My vision is that patients [are aware that] something has not been discovered with their condition and they are searching for answers (usually on-line). If we provide the tools and accurate answers, patients will discover a likely cause and find the appropriate medical resources. Tell us a bit about how ThinkGenetic sets itself apart from other web-based medical information resources.